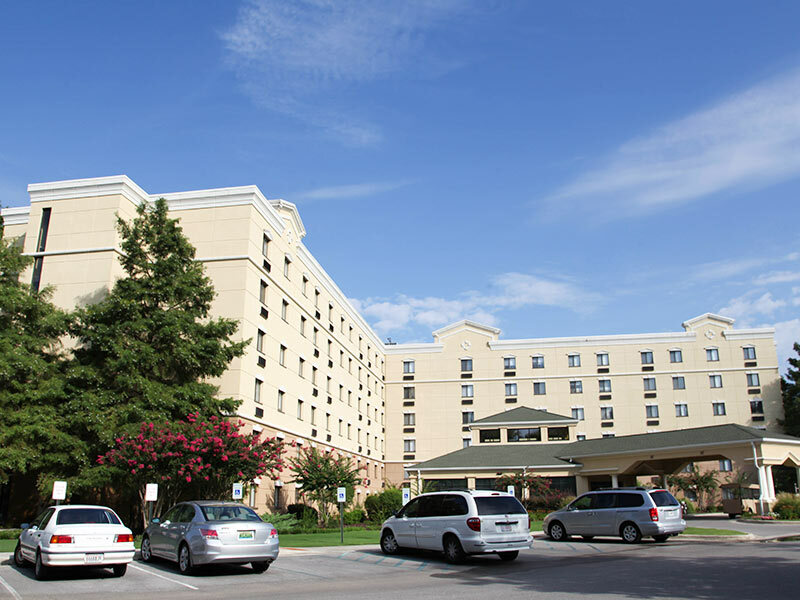 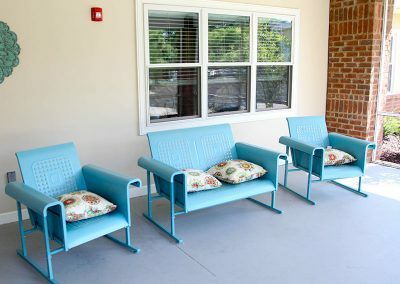 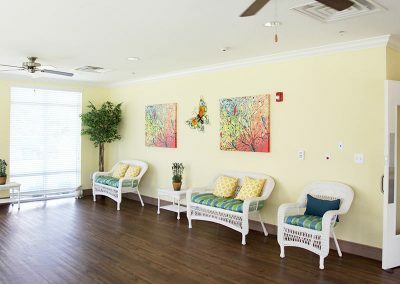 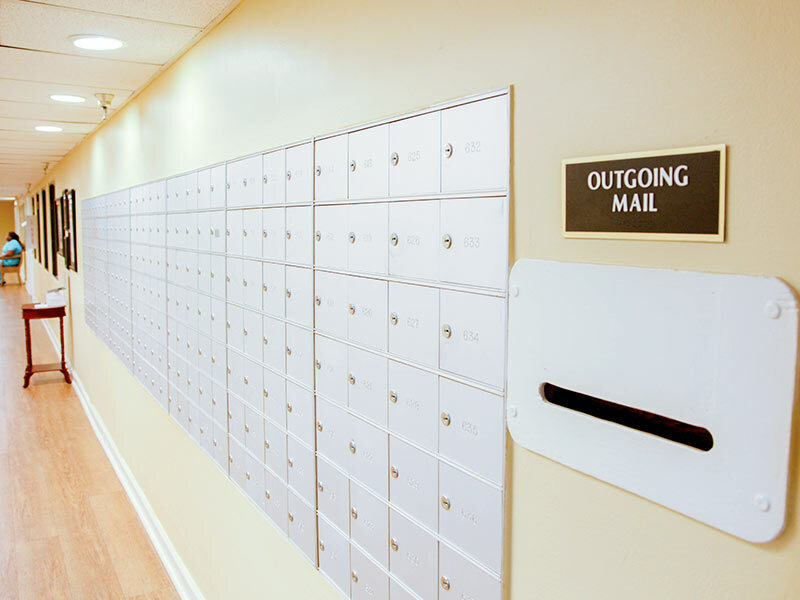 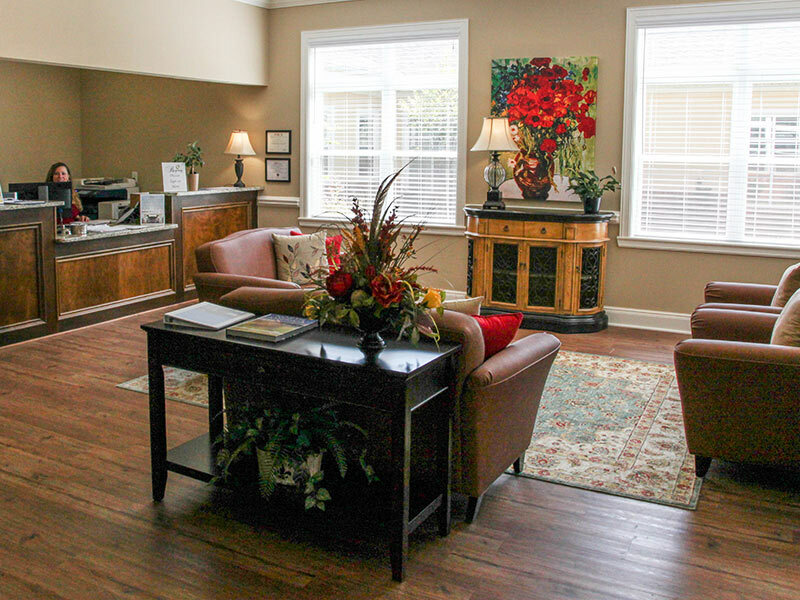 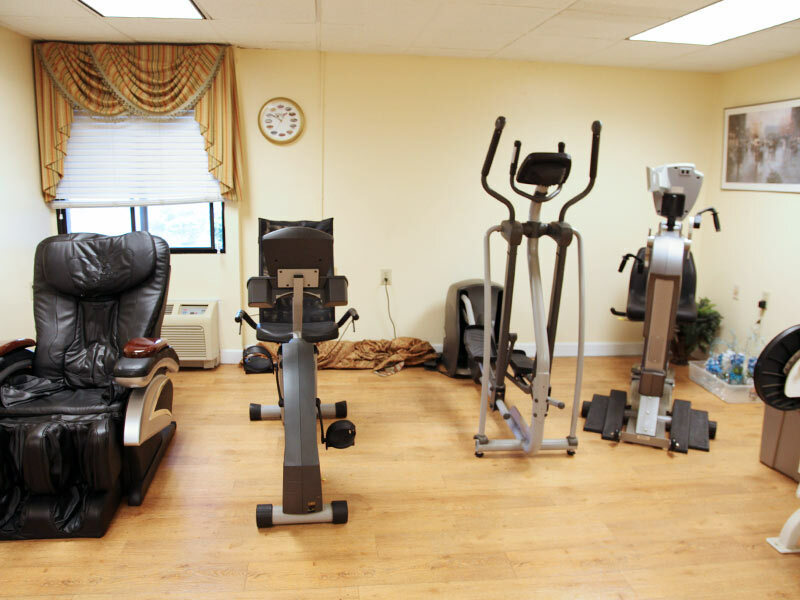 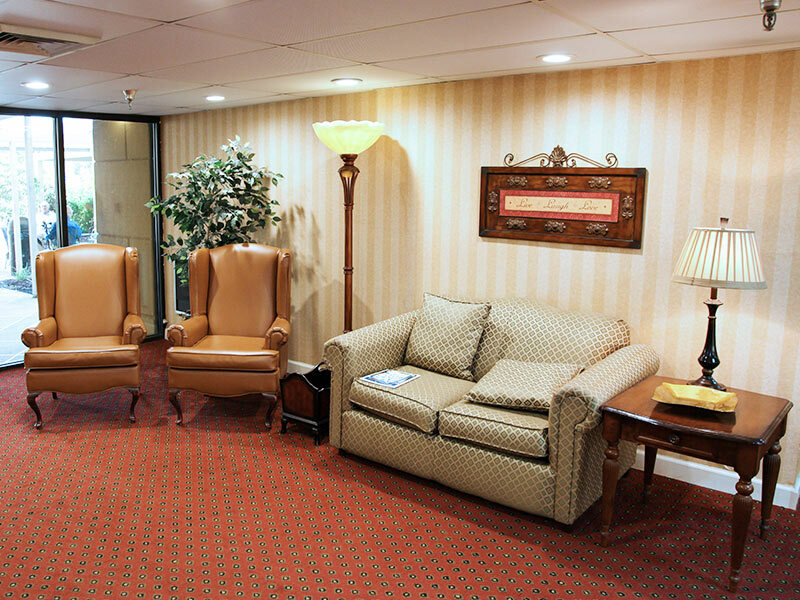 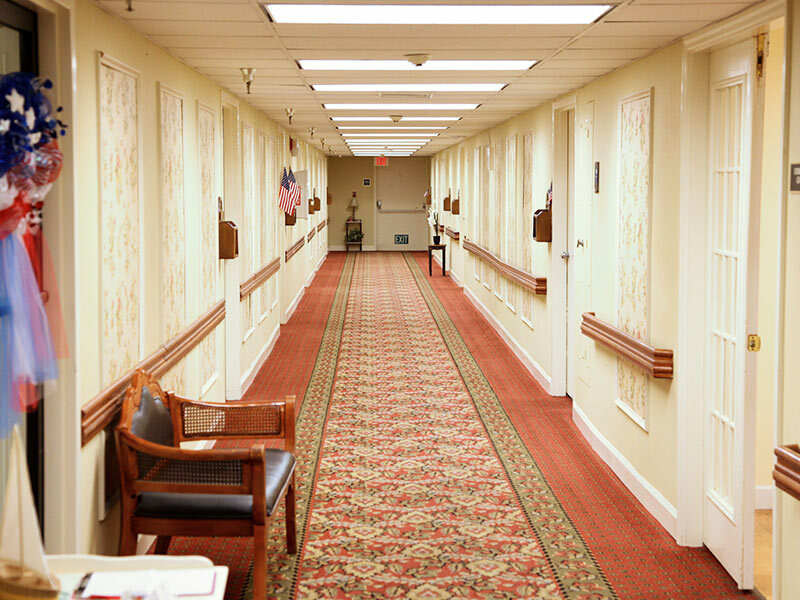 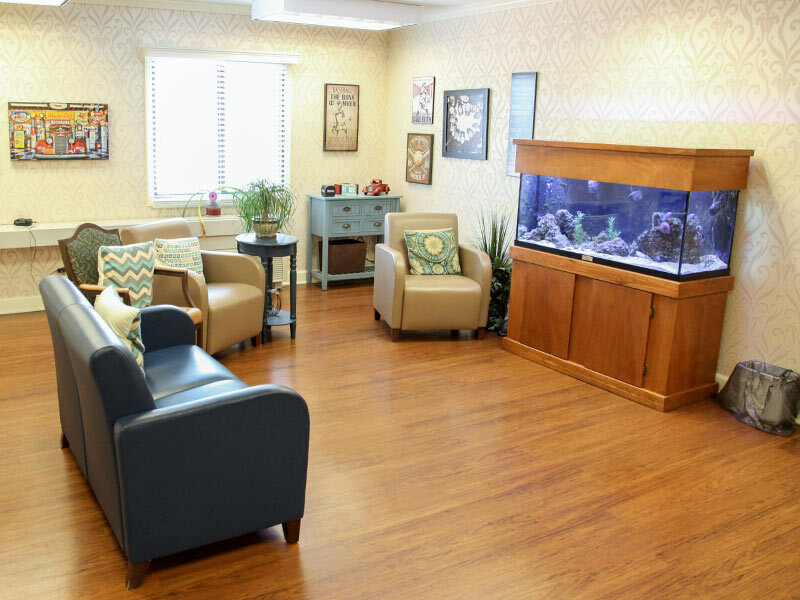 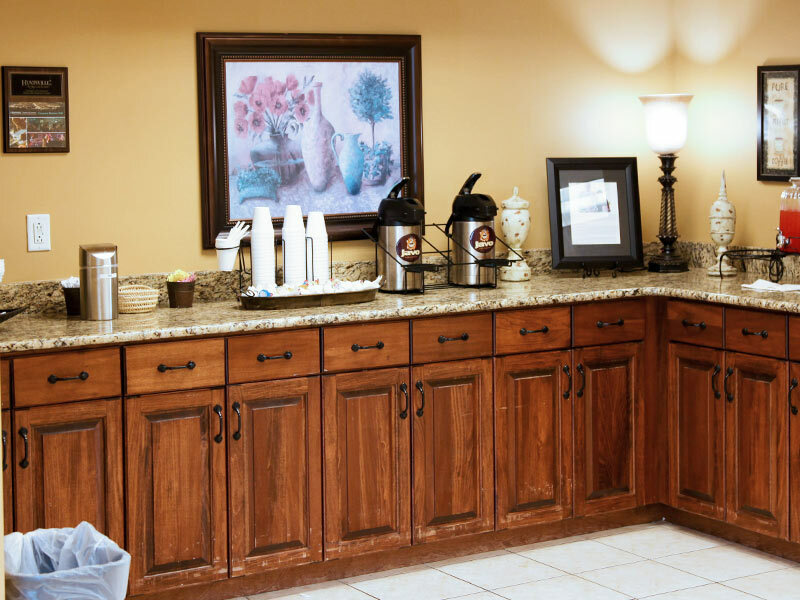 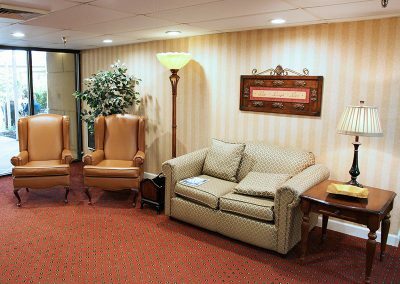 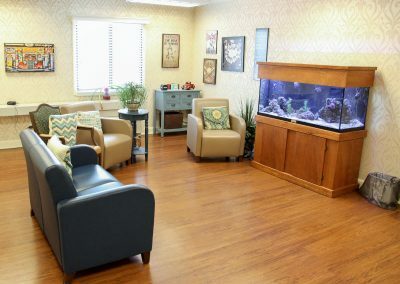 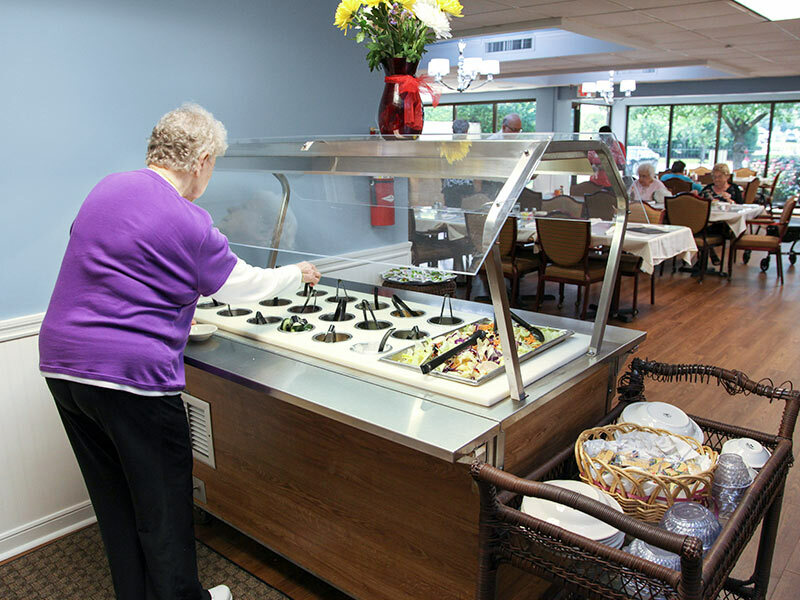 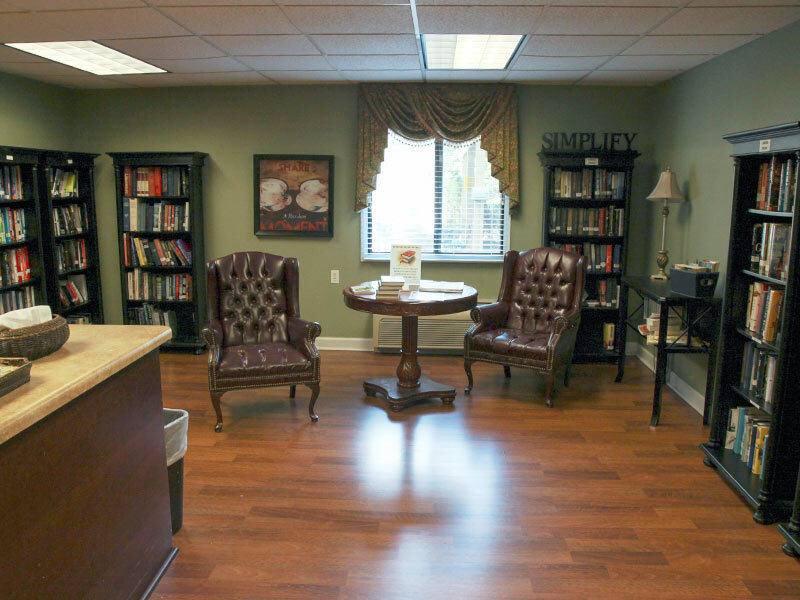 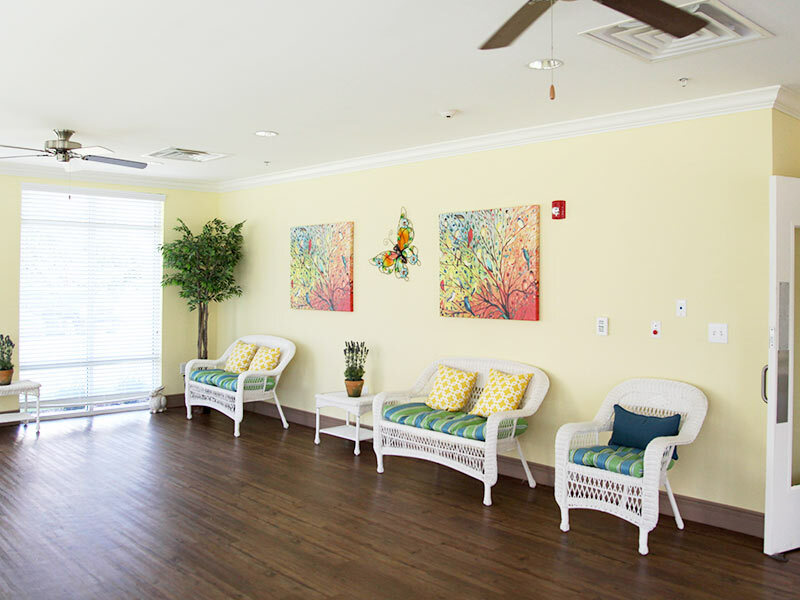 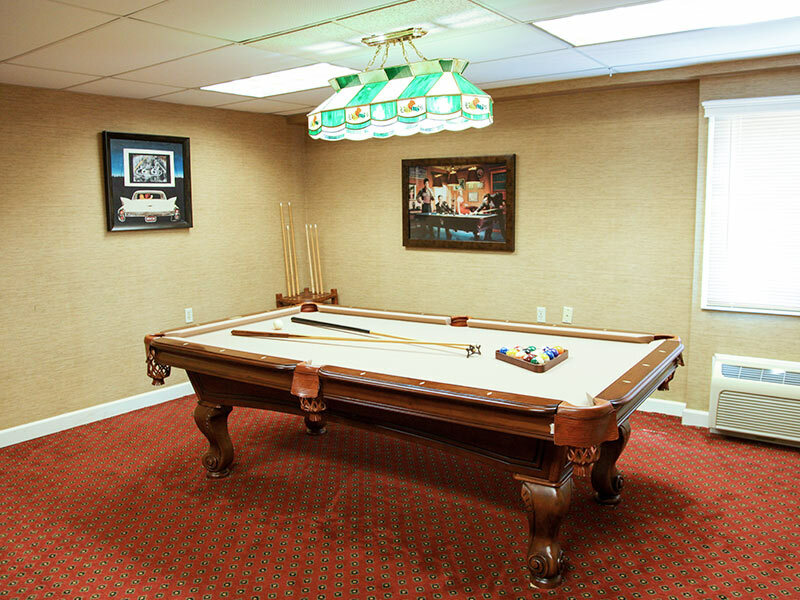 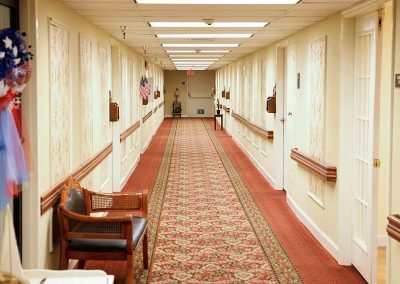 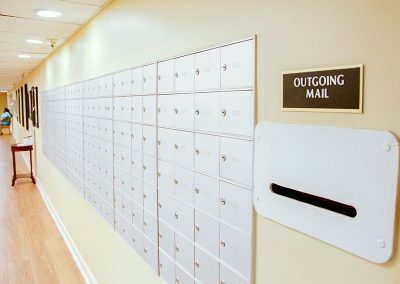 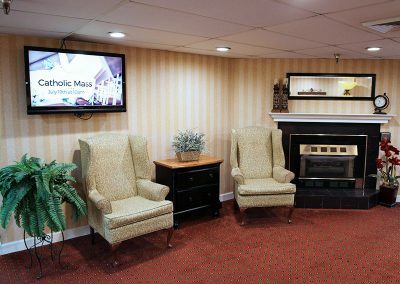 We offer complimentary services and amenities to leave you free to enjoy the golden years of retirement. 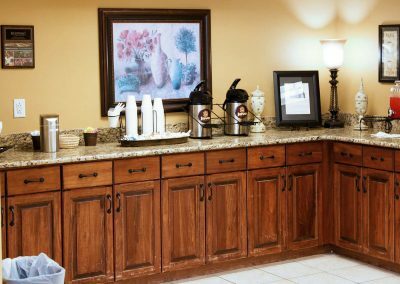 These include cooking, cleaning, laundry, and routine maintenance. 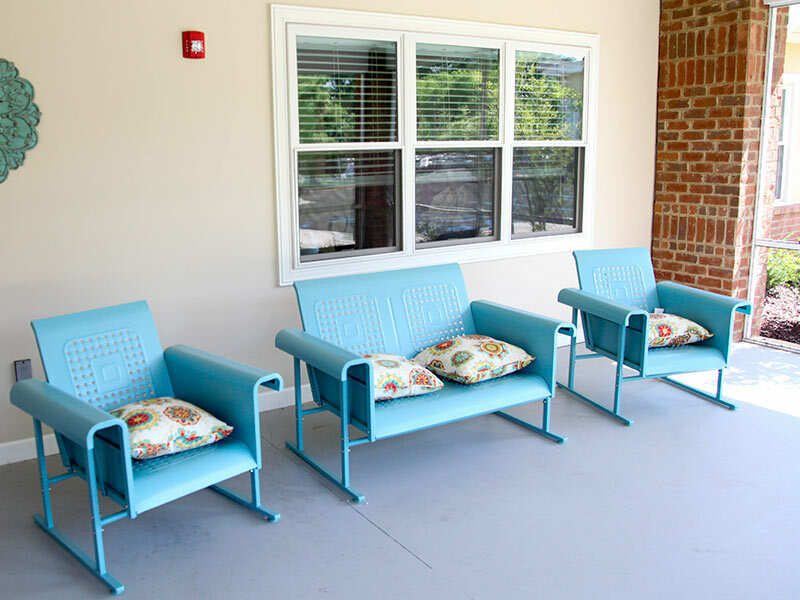 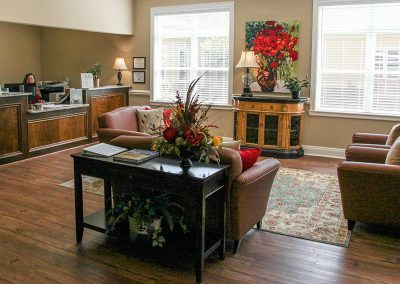 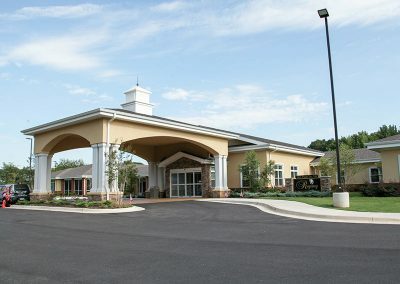 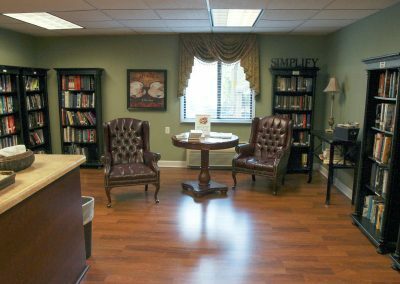 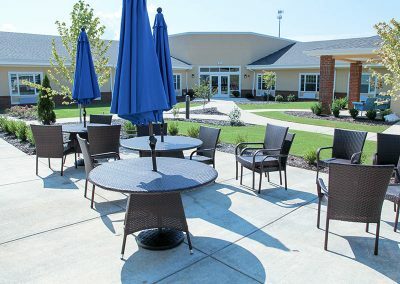 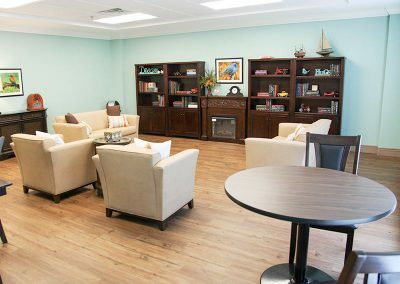 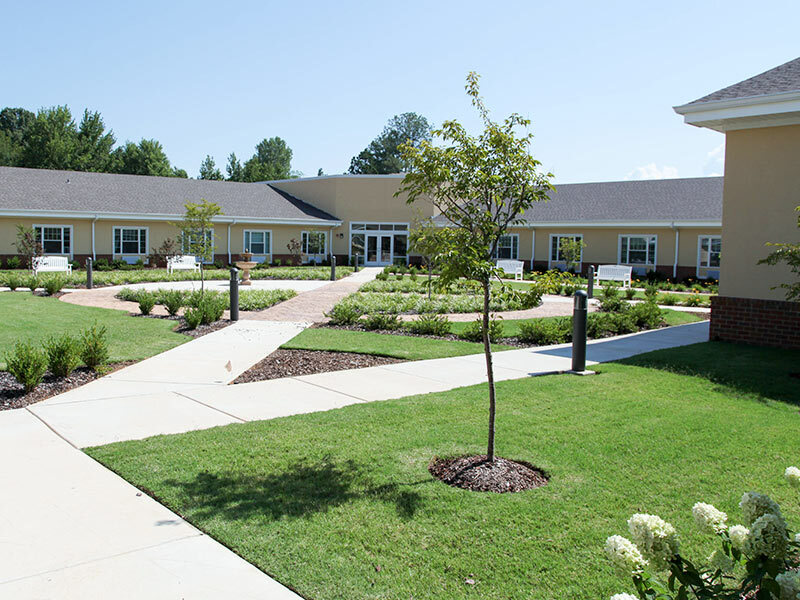 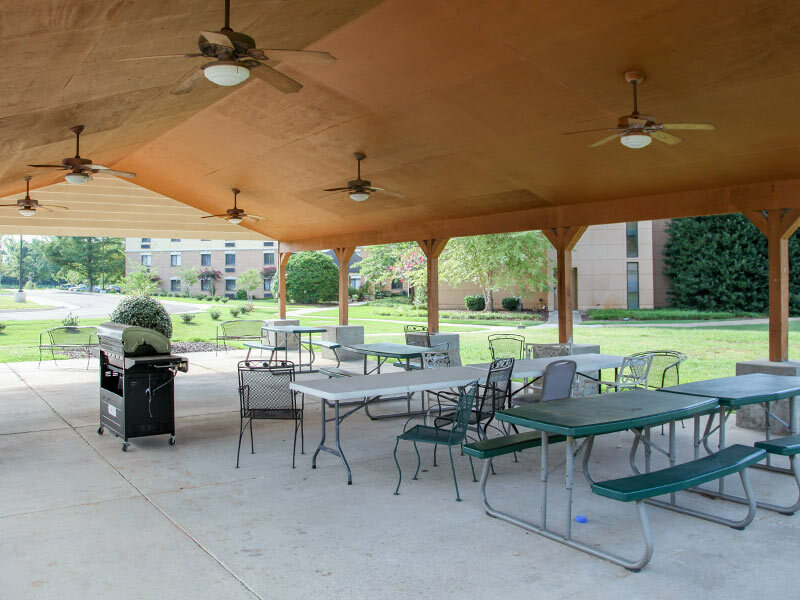 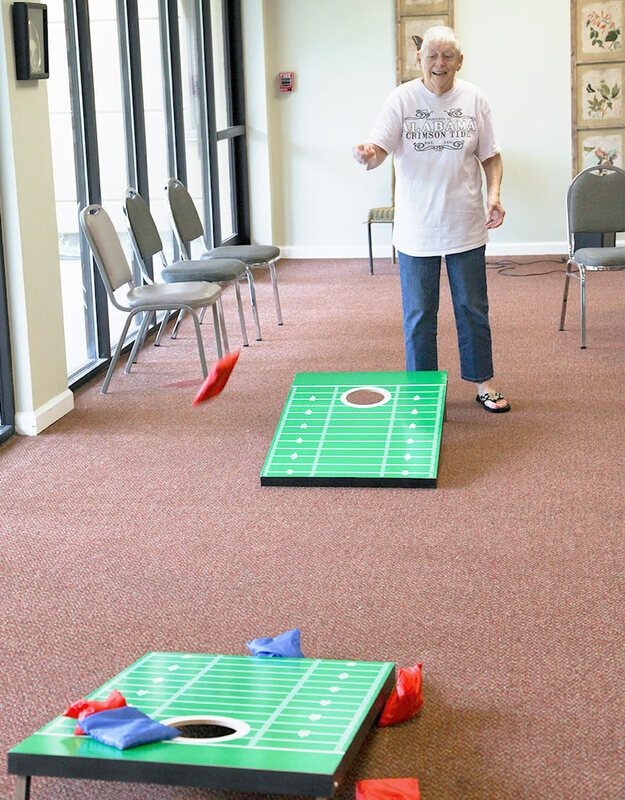 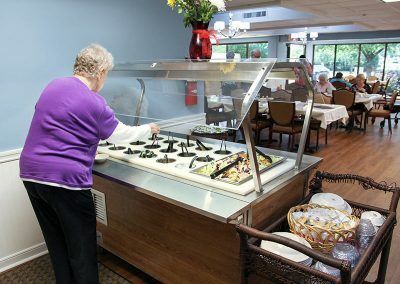 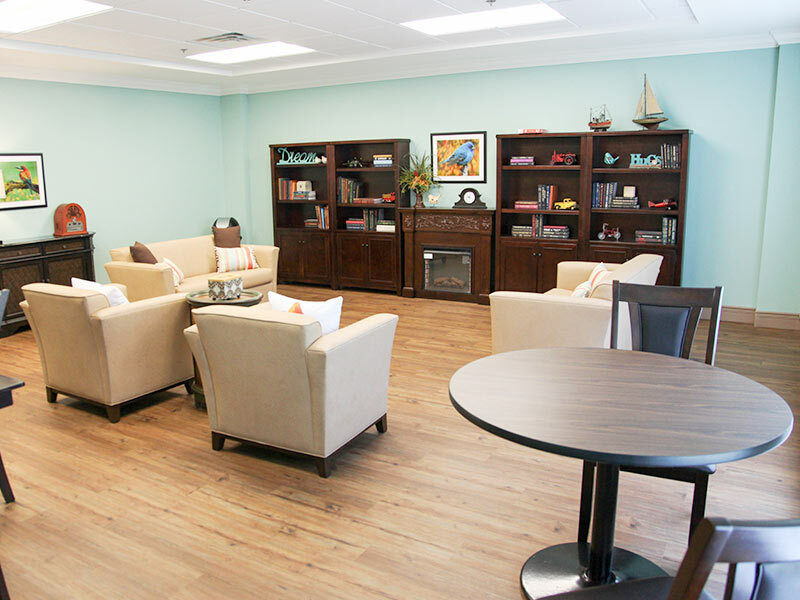 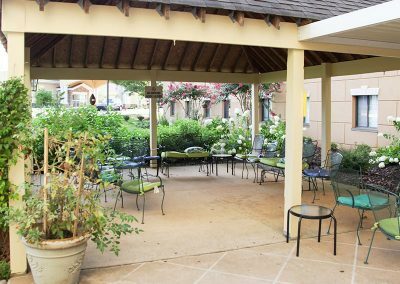 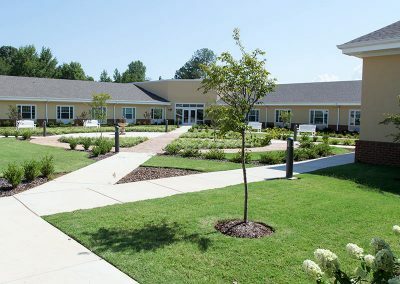 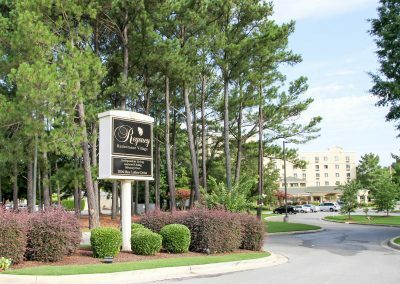 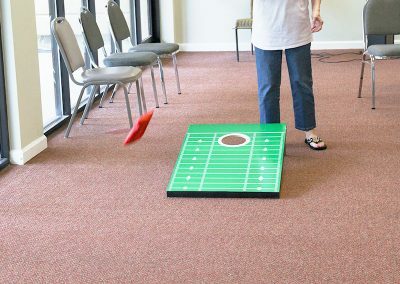 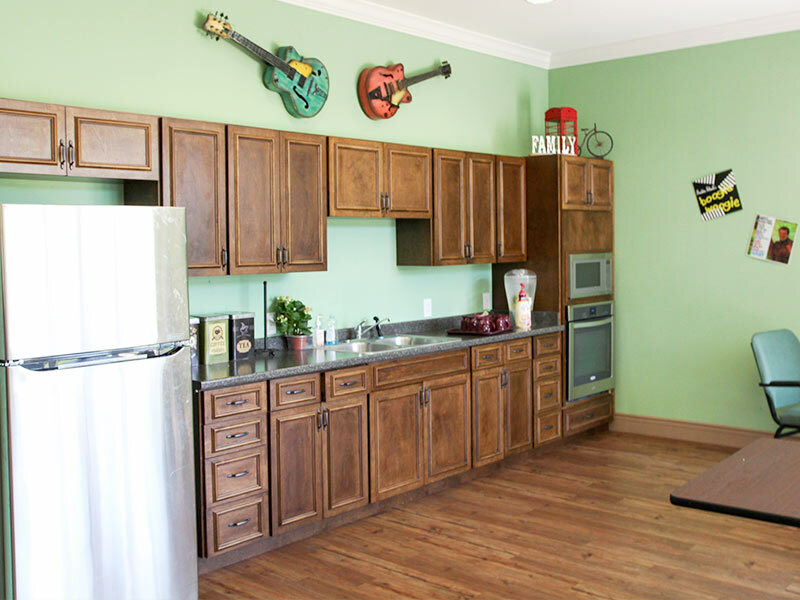 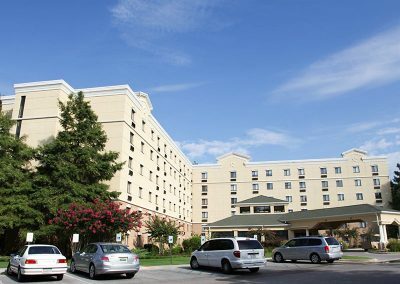 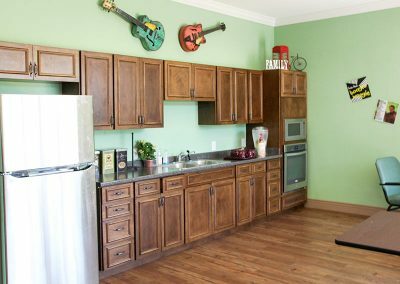 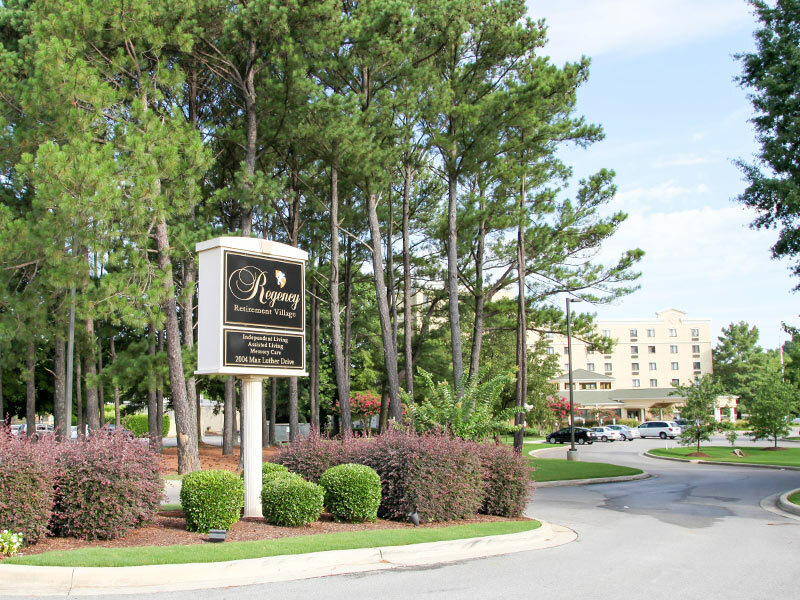 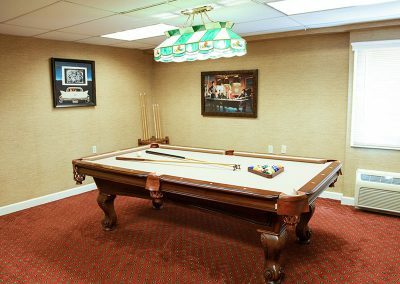 Regency provides seniors with a wide variety of social events and happenings, all within the reach of our Huntsville retirement community.